Choosing the right outfit to run in during the spring can be difficult. The weather hasn’t seemed to figure itself out yet, so it’s not surprising that people have trouble deciding what to wear. We aren’t sure what is worse: feeling prepared for your run and completely overheating or ditching some layers and freezing the entire time. 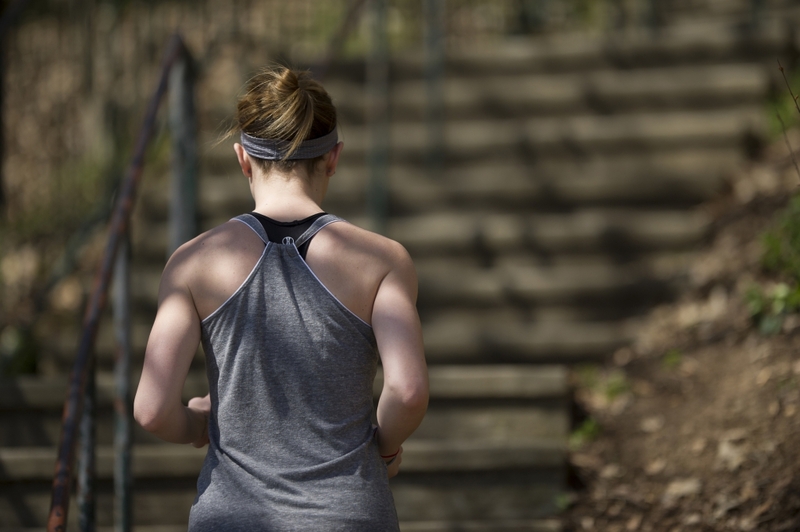 Follow our simple tips for choosing what to wear on your run and neither will happen to you. Don’t dress based on the temperature. Instead, you should dress as if it is 15 to 20 degrees warmer than whatever temperature the thermometer reads. Your body will naturally heat up as you get moving, so it’s important that you dress for the perceived temperature instead of the the actual one. Do accessorize based on the conditions. If there is strong wind or rain, you should consider adding a weather-proof jacket. If it’s particularly cold, beanies are great for keeping in warmth. If it’s sunny out, a cap and sunglasses will be especially helpful. Don’t forget to apply sunscreen, even if it’s cloudy. Protecting your skin is extremely important, all year round. Great sport sunscreens are easy to find and simple to apply. It’s worth spending a few minutes prior to your run applying it in order to have healthy skin for a lifetime. Do remember to stay hydrated, even on cooler days. It’s much easier to remember to hydrate when it’s hot out, but you also need to drink water regularly during a chilly run. If your route doesn’t include water stops, carry it with you. Handheld water bottles, backpacks, and belts are all great options. Ready to stock your running wardrobe for spring? Some of our top pieces for women include the Squad Short, Vent Bra, Precision Tank, and Strato Jacket. Men should check out the Anchor Shorts, Devote Shirt, and Crossover Jacket.